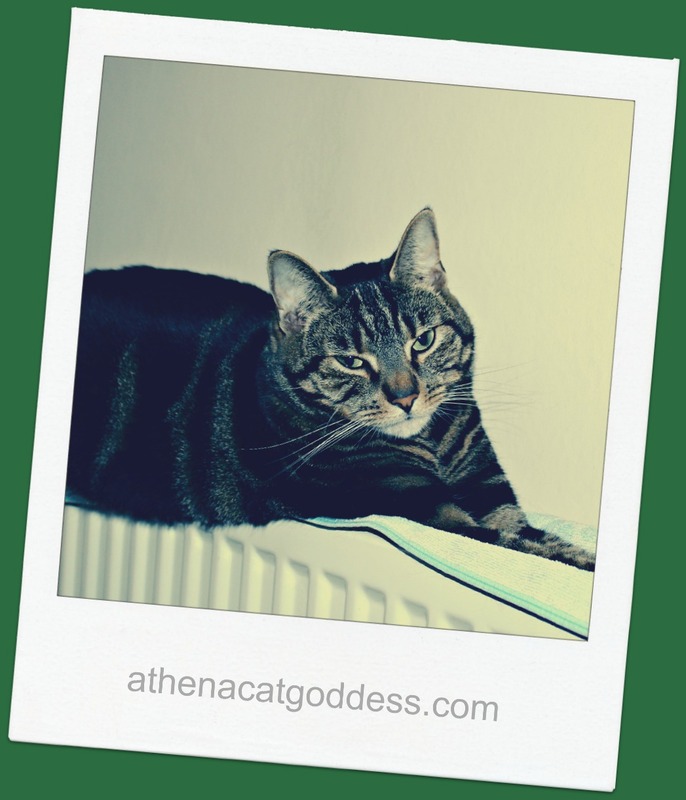 What a lovely photo of you, Athena! Mom loves seeing a "polaroid". She said it reminds her of fun old times. Cute! Looks like you are looking at your subjects, our queen! Athena, are you having to put up with the flashy box again? You look lovely! Pretty kitty! She looks like she's about ready to fall asleep or in a trance! Athena you look very lovely! She loves sleeping, like her mum! You are so pretty Athena. HAH! That’s good! It reminds me of those ancient Polariods that TW has.